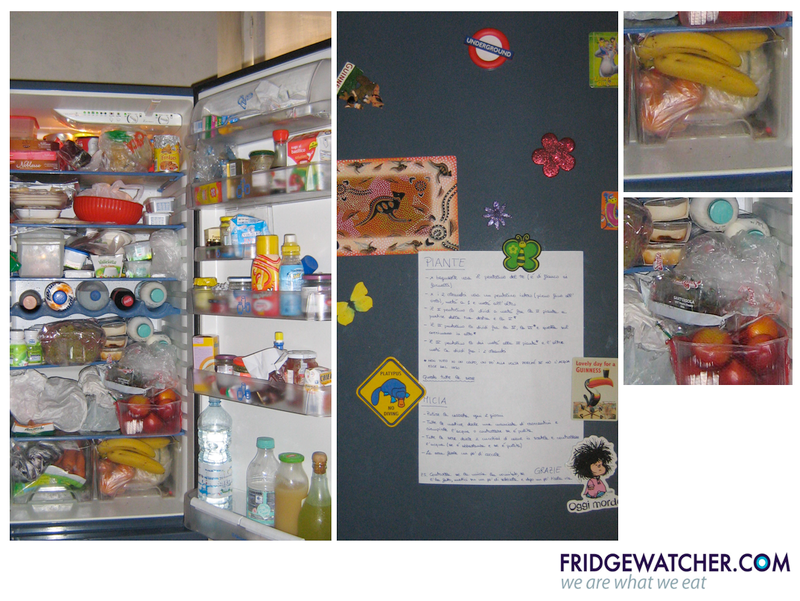 Basically, Fridgewatcher is a place where "people open their fridges to others. Cause every fridge tells a story." And that's exactly what it does! There are posts from people who submit their photos and stories about their refrigerators! Go submit yours, too, if you so dare, hehe. Picture is from Chiara's fridge.